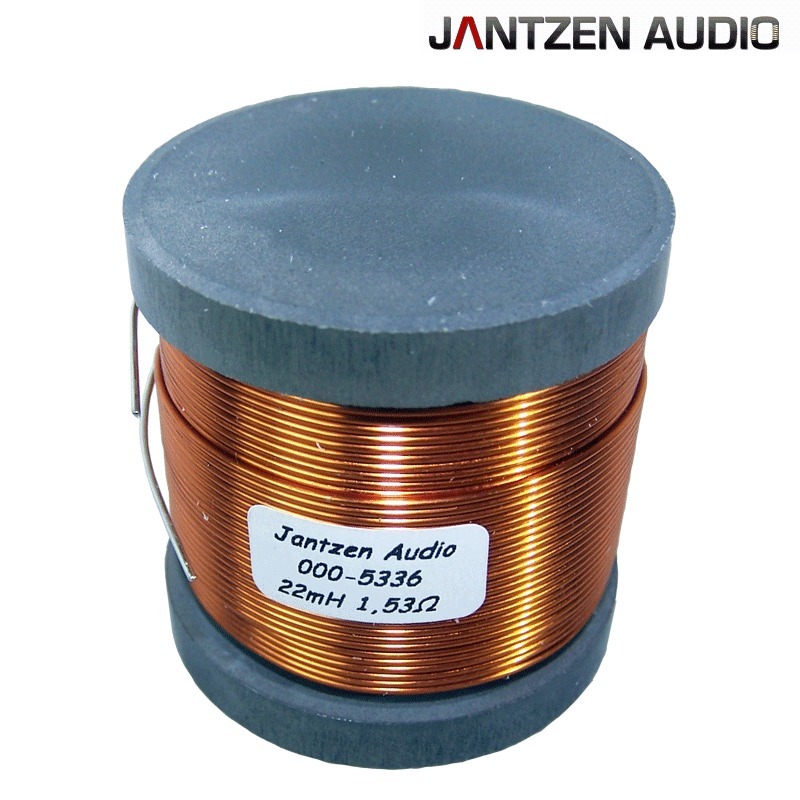 The Jantzen range of Iron Core with Disc inductors offers a high inductance, low DC resistance, low cost solution for those seeking crossover coils for the bass section of their speakers. 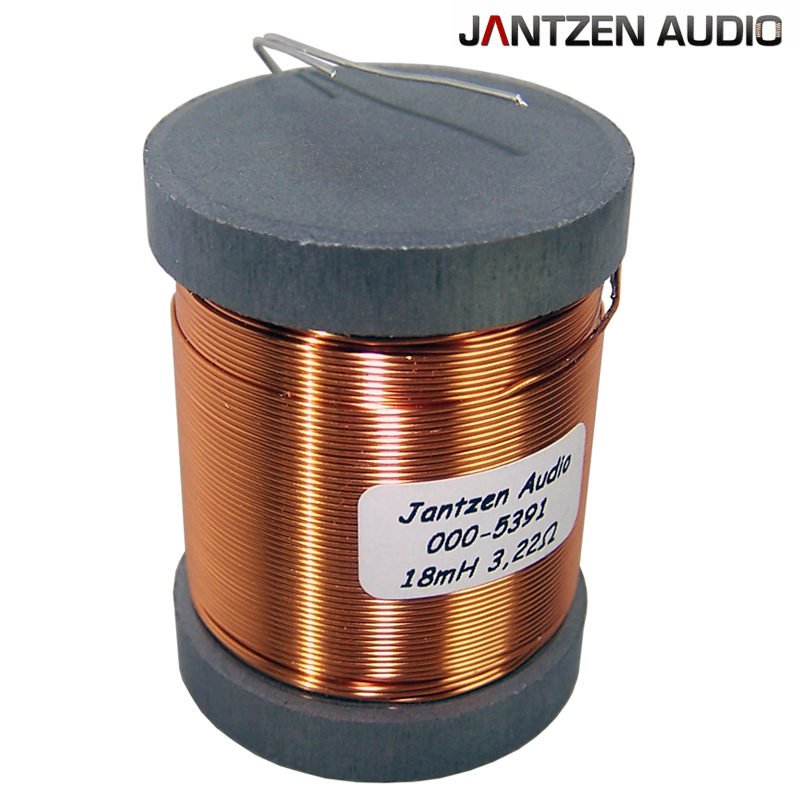 Built on a Permite core, using high purity 4N copper baked wire this small size inductor starts at values of 0.22mH all the way up to 1200mH. If spacing is an issue and you have limited room then choose the iron core coils with disc over the standard iron core coils. 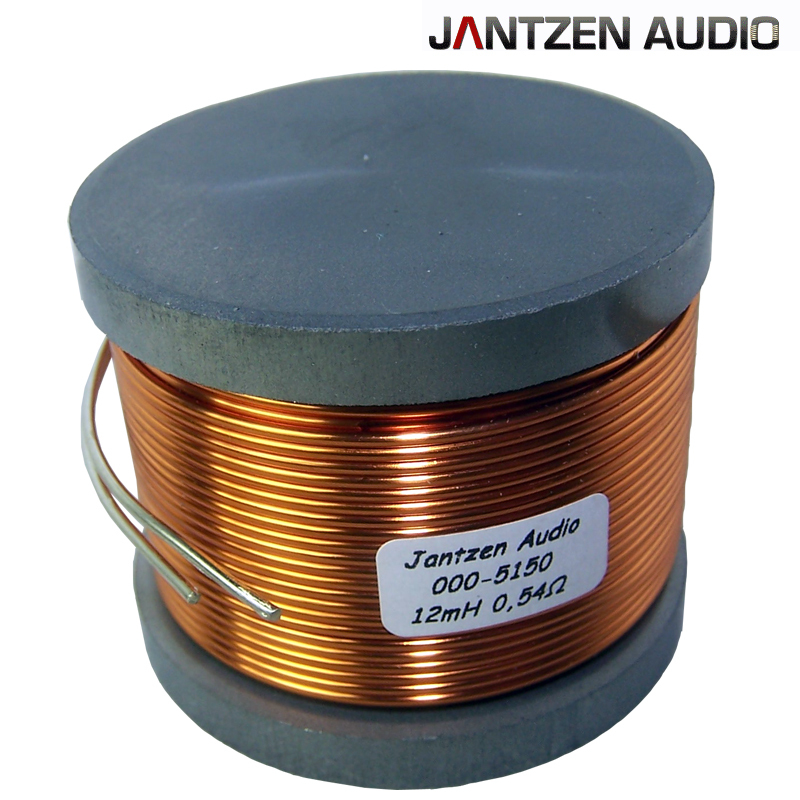 The with disc version uses less copper and therefore is smaller in diameter to achieve the same inductance. 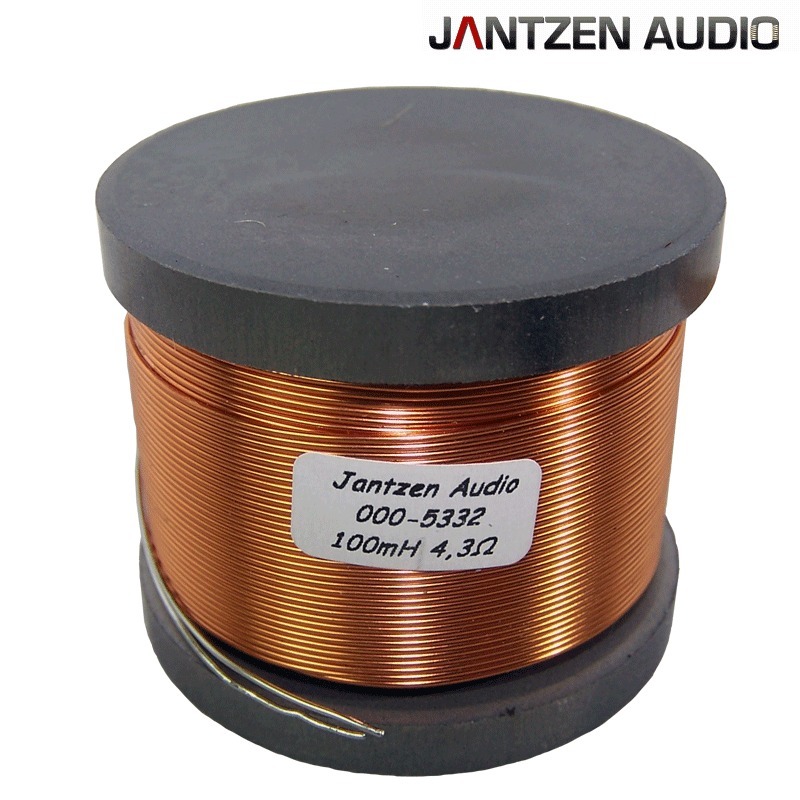 The discs version also lower the disruption area around the coil, which means that these coils can be mounted closer to each other, if spacing on the crossover is an issue. 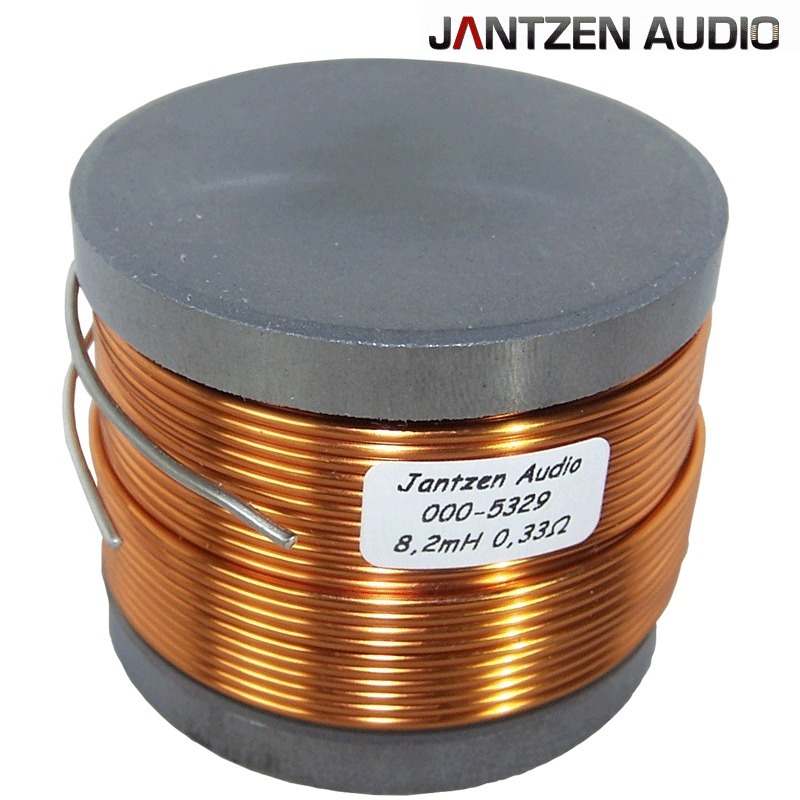 Extremely low DC resistors that these coils offer does not alter driver damping factor and loss of efficiency. The Permite material provides significant lower hysteresis compared to coils with ferrite cores, at the same time delivering higher power handling than the ferrite ones. Power handling 400 watts RMS. If your required value is not listed please e-mail us the value and we will give you a quote.